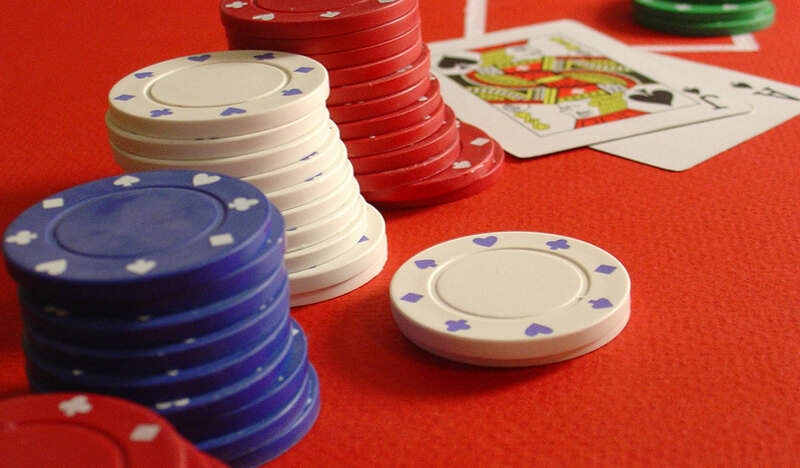 Live dealer blackjack is slowly but surely overtaking classic online blackjack games. Yes, the goal is to win regardless of the version you play. However, there are more and more players who want to win in-style even if playing from home. After all, we are living in the era of aesthetics. For some, Flash or HTML5 blackjack games are missing the cool-factor, which is a valid point. That’s where live dealer blackjack enters the picture. Popularized by influential YouTubers like Sodapoppin, live blackjack is here to conquer the world. But, before you click play, read this short guide so you can start with an advantage. What differentiates live blackjack from online blackjack? Like other casino games, live dealer blackjack is available from different software developers. Generally speaking, the game is an interactive stream. This means that players can interact with each other and the dealer in real-time. The blackjack tables are set-up in a studio that is just like a casino floor with the addition of cameras. At each table stands a professional dealer who conducts the game. You can watch the stream and bet without being physically present, from all Windows, Mac, Android, or iOS devices. There’s no need to download any app: all you need is internet connection and a browser. Keep in mind: there are differences between blackjack from X-developer to blackjack from Y-developer. Some streams are better quality, some dealers are more professional and some sets are fancier than the others. Usually, well-established online casinos provide better quality in all the above fields. Currently the most popular software are Evolution Gaming and NetEnt. The general blackjack rules are set in stone: you are playing against the dealer to achieve the higher valued hand that doesn’t exceed 21. The strongest hand is a blackjack, formed by an ace and a 10-valued card. However, there might be slight differences from one online casino platform to another. For example, in 888casino’s version of the game the shoe has 8 decks of cards. Cards between 2-10 have their nominal value. Aces can be valued at 1 or 11 while Jacks, Kings and Queens are all counted as 10. You can double, split, and take insurance. The labels on the table clarify that the dealer has to stand on all 17s and draw only until 16. Example: Two 9s of diamonds. The most important strategy for a beginner is table choice. Choose a blackjack table that suits your bet range and offers the side bets and rules that you are looking for. Since the general rules are the same as in any other blackjack, a good starting point would be to use basic blackjack strategy. Last but not least, do not forget to have fun! There are hundreds of strategy books and charts out there and it’s easy to get lost in them. However, at the end of the day, none of them guarantee winning. Therefore, instead of stressing about all the advanced techniques just sit back and enjoy the game.